Disconnect all connected devices and cables such as Personal Media Drives, printers, and faxes. Remove media from internal drives, and remove any recently added internal hardware. Do not disconnect the monitor, keyboard, mouse, USB recovery flash drive, or power cord. Immediately press the Escape key repeatedly, about once every second, until a Startup or Select Boot Device Menu opens. If a "Select Boot Device" menu displays, use the up or down arrow key to select your USB Storage Device, and press Enter to continue. If a "Startup Menu" opens, press F9 to open the "Boot Menu" or "Boot Device Options". Use the up or down arrow key to select the name of your USB Storage Device (the volume label of the drive). Then press Enter to continue. A window might display and prompt you to choose whether to run Recovery Manager from the hard disk or from the media inserted. If this window displays, select the USB flash drive option, and then click Next. Click System Recovery under I need help immediately. On the next screen, select Yes to confirm that you want to restore your computer to its original factory condition, and then click Next to continue. Read and respond to the screens as they appear. After system recovery is complete, a “Restoration complete” screen displays. 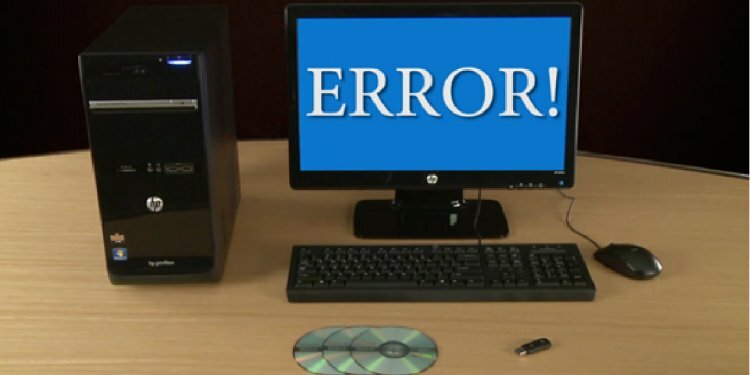 Depending on the model of your computer, the computer will either shut off or restart. If the computer shuts off, wait 5 seconds, and then turn on the computer. Complete Windows setup when the screens appear. Before using the computer, update and protect your computer. Reinstall any virus and security software that was installed before the system recovery.